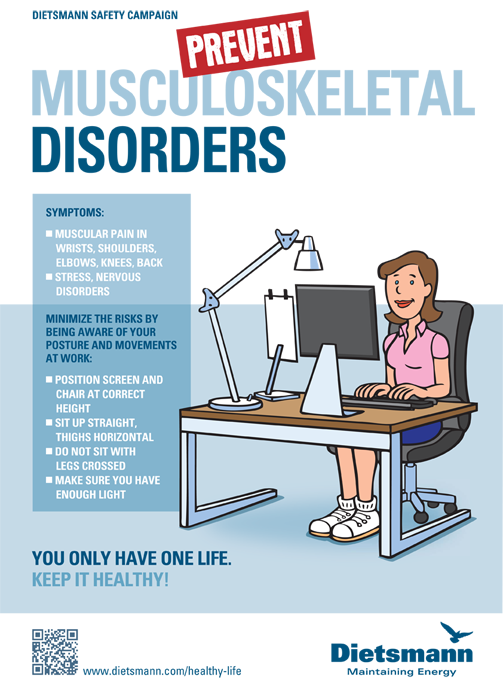 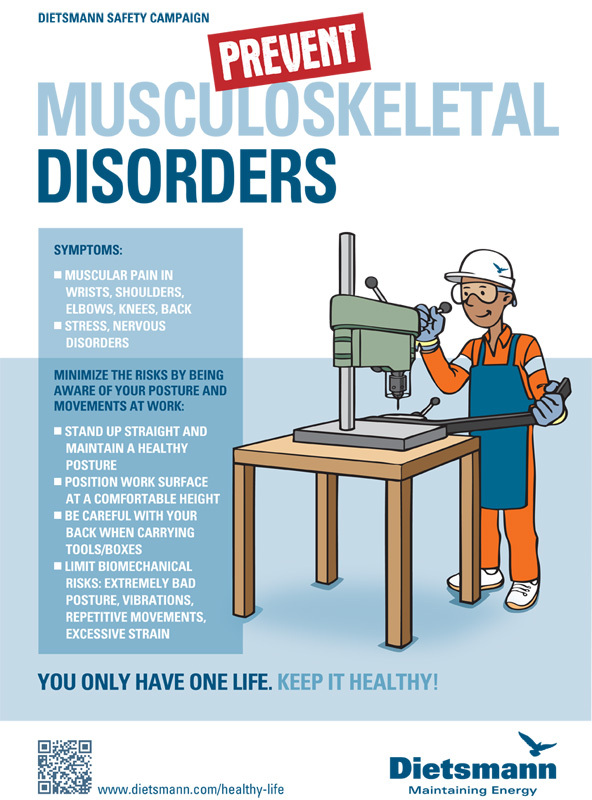 Following the HSEQ campaigns about cardiovascular diseases, drinking prevention and HIV prevention, we also dealed with the prevention of musculoskeletal disorders. 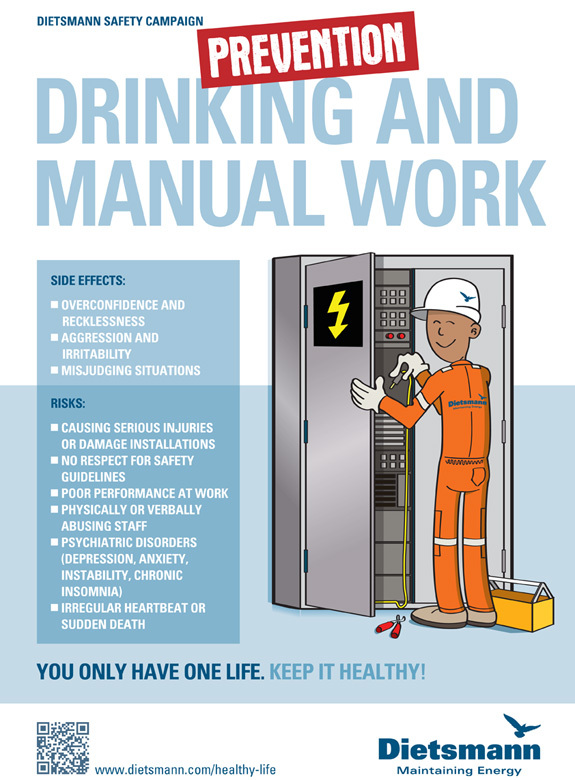 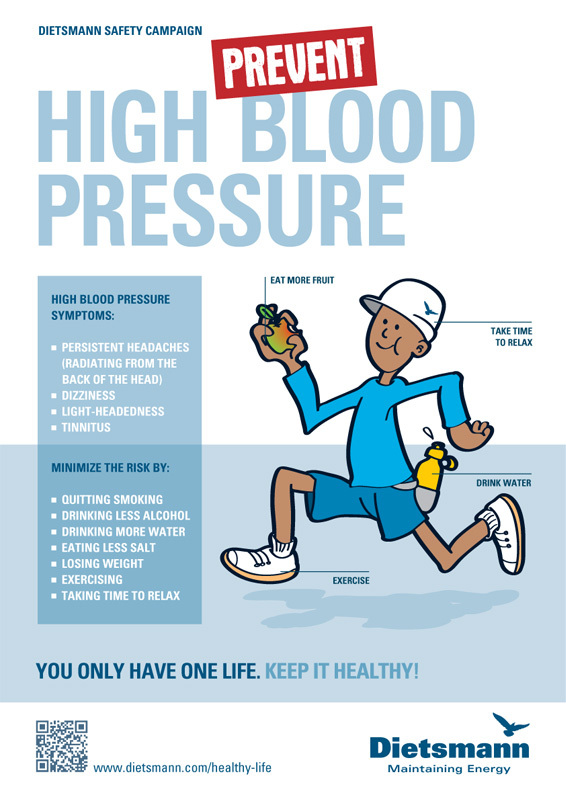 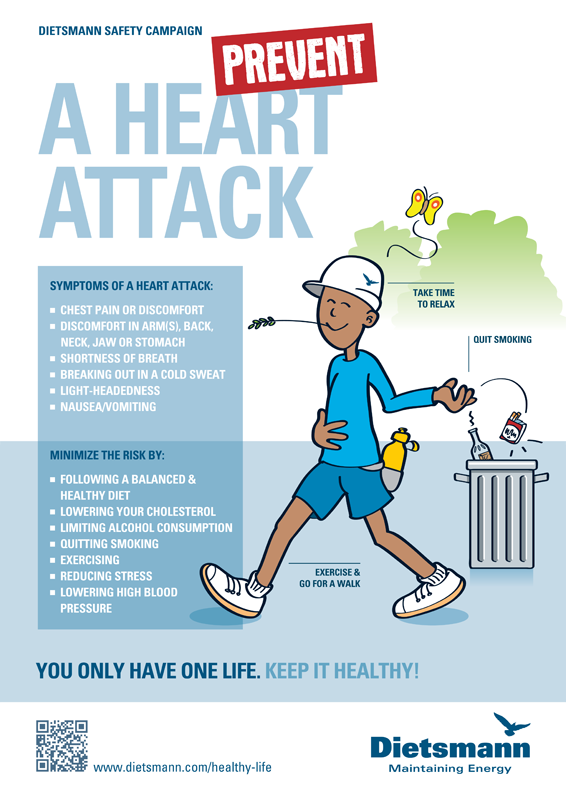 This HSEQ campaign is all about health and what can be done to make sure you live a healthy life. 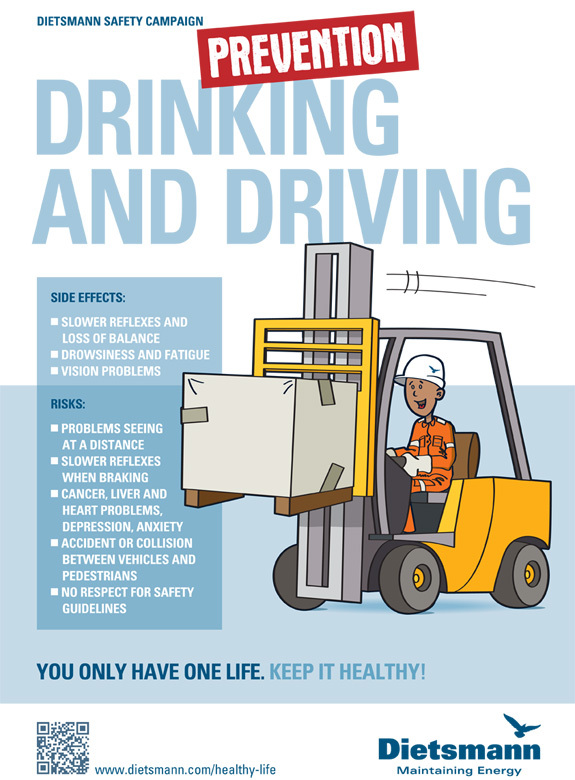 In this campaign, all Dietsmann employees will be informed about preventing the risks to their health by being aware of their posture and movements at work. 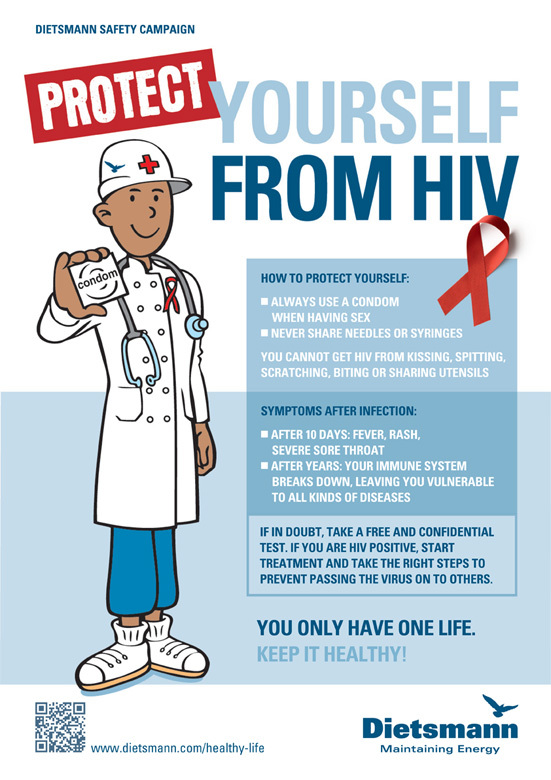 You only have one life. 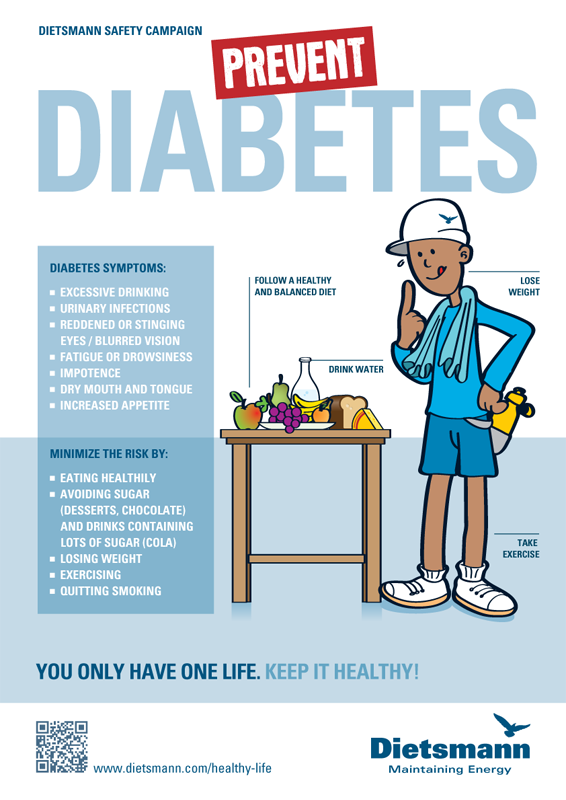 Keep it healthy!